Calling all home hunters in search of Markham real estate! There is only one home remaining at Fieldgate Homes’ community, Victoria Manor. 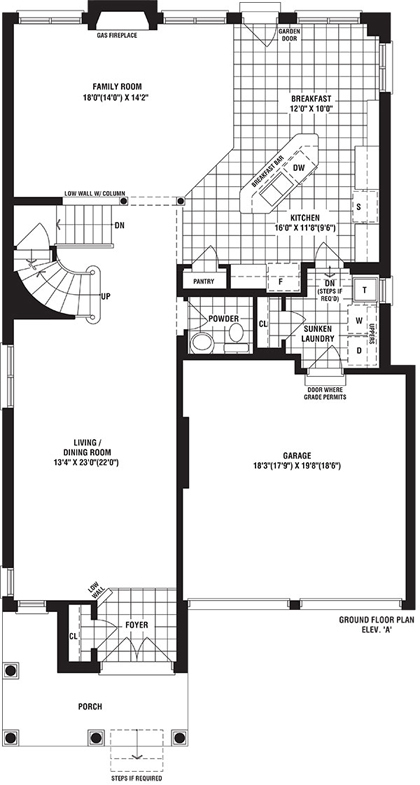 The Snowdon Elevation A model is a detached single family home, available on a 40’ lot. 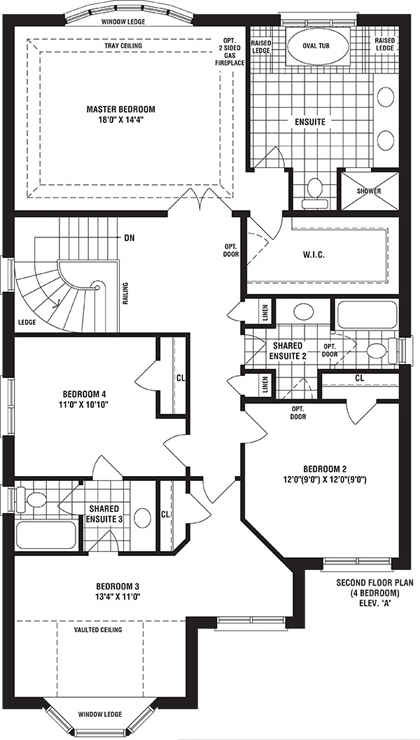 The 2,836 square foot home features four bedrooms and 3.5 bathrooms. 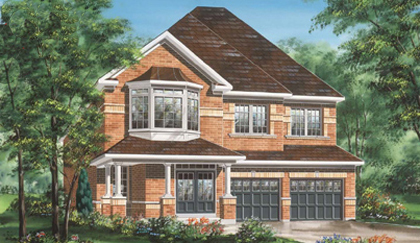 Like the rest of our Victoria Manor homes, the Snowdon will boast a vast selection of luxurious interior features and finishes, including hardwood strip flooring, elegant oak stairs, a gas fireplace with wood mantel and marble surround, granite countertops, ceramic tiling, and 9’ ceilings on the main floor. Located at Woodbine Avenue and Major MacKenzie Drive East, Victoria Manor is surrounded by a wide array of amenities like fantastic restaurant and shopping options, numerous parks and golf courses, schools, and recreation centres. Commuters will also have easy access to Highway 404. Victoria Manor is currently under construction and it won’t be long before this last home is picked up by a lucky homebuyer! To learn more about the very last home in our successful Victoria Manor community, visit our sales office at McCowan Road and 16th Avenue in Markham or call 905-294-3125 for more information.